The Law Offices of Craig D. Robins, Esq. are located throughout Nassau and Suffolk Counties and help people with consumer bankruptcy,foreclosure defense , and debt-related matters. Find out why we have earned the reputation of being a leading and respected consumer bankruptcy law firm on Long Island that has the experience and skills necessary to give you the debt-relief legal advise that you need. 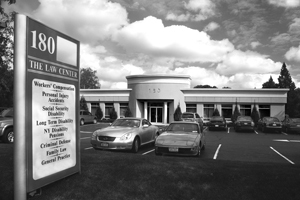 We have four convenient Long Island offices where we can provide you with a free consultation. To schedule a no-obligation appointment please call us today or fill out and submit the form below.